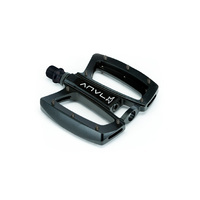 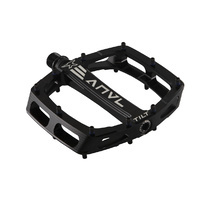 The Tilt Composite Pedal shares the same proven design of the Tilt Alloy but in a lightweight and durable nylon fiber material. 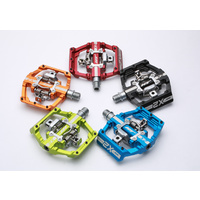 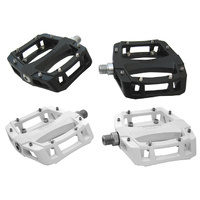 The shape of the pedal was painstakingly designed to create the perfect contact point for your foot to feel connected to your bike. 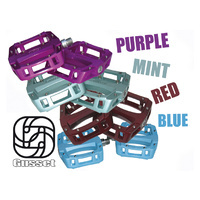 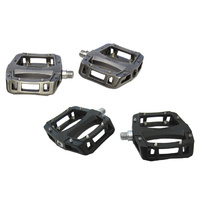 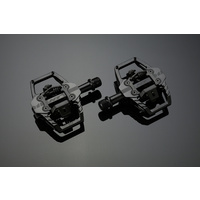 The pedal also features replaceable metal pins that give you an ultra secure feel.